Microsoft’s new Xbox Game Pass service, is now available. For $10/month, subscribers can play more than 100 Xbox One and Xbox 360 games (via backwards compatibility) on Xbox One as much as they want for as long as the title is available. The catalog will be refreshed on a monthly basis and new games will be added and old ones will be removed, It is like the Netflix for games. 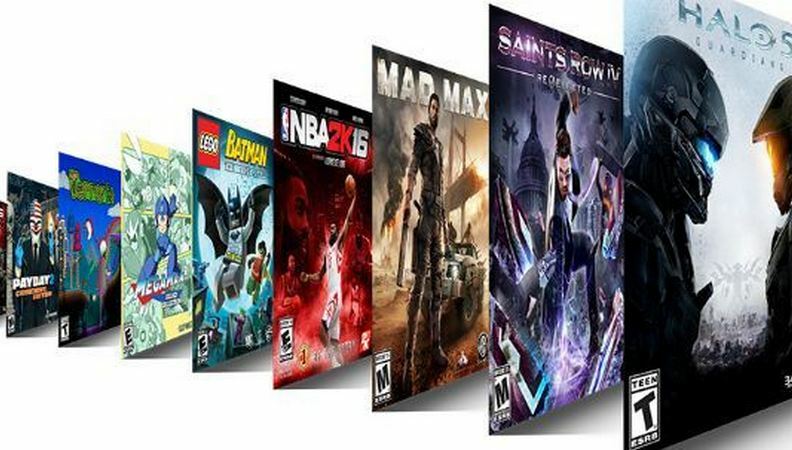 Microsoft says it aims to stock the Xbox Game Pass library with titles across a number of popular genres, including action, adventure, shooter, puzzle, strategy, and RPG.